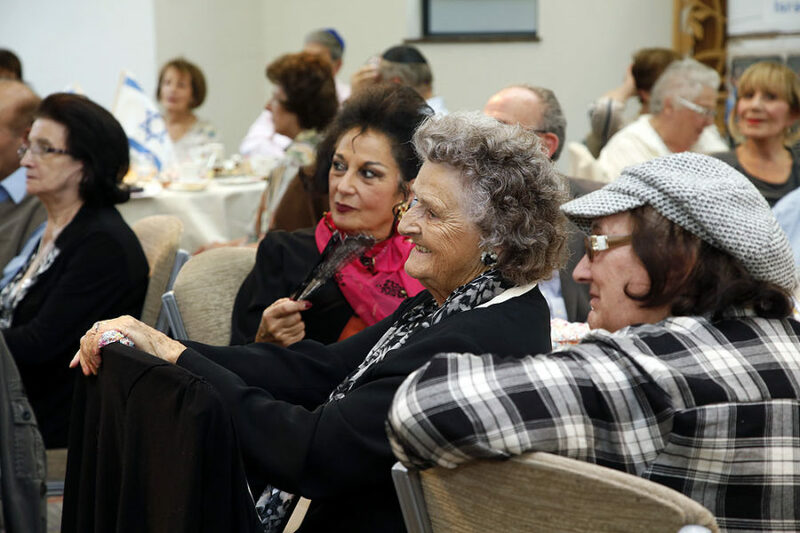 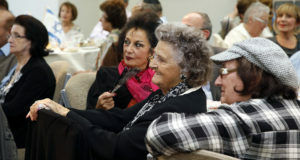 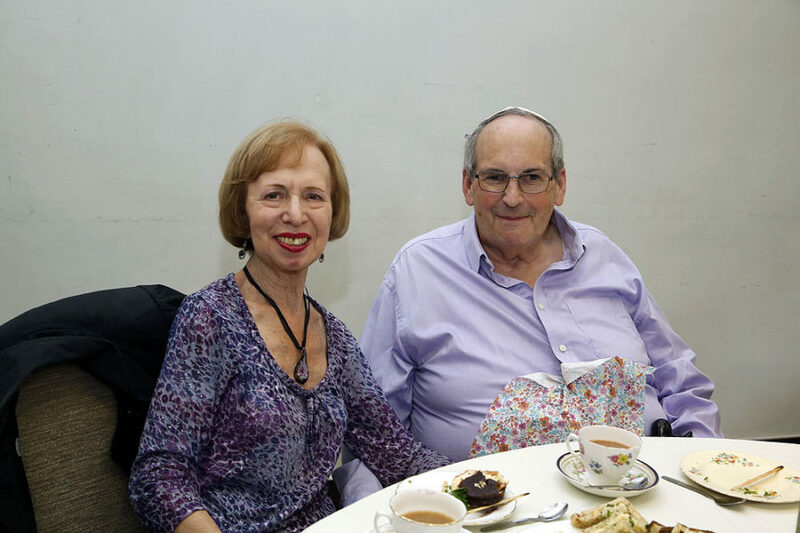 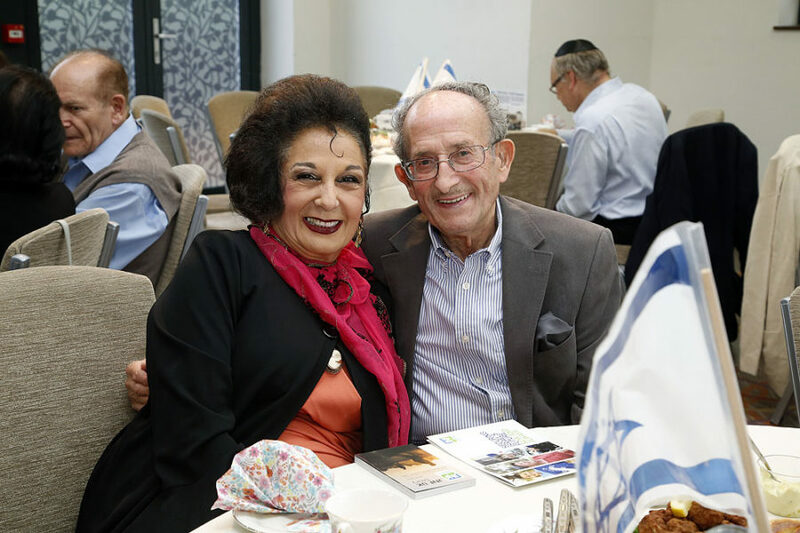 Around 80 clients and guests enjoyed an impassioned guest speech from a leading Jewish composer at KKL’s annual pre-Rosh Hashanah Tea in Hendon which took place on Tuesday 4th September. 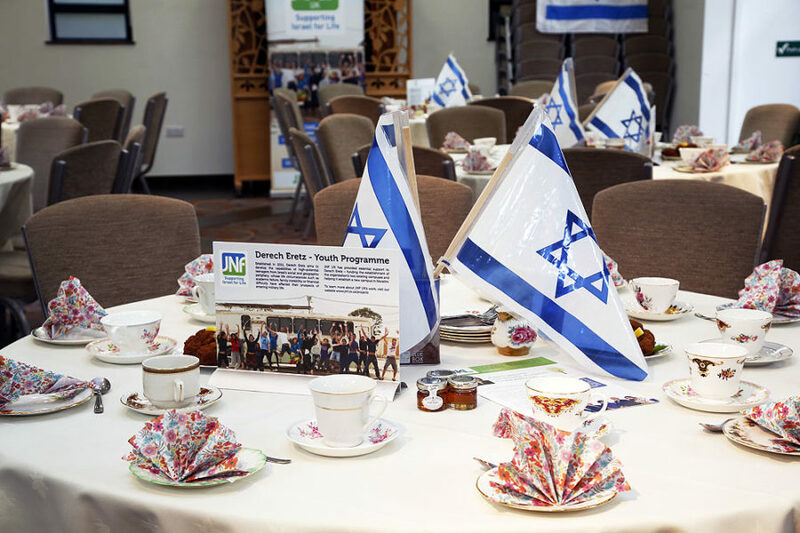 The tea, hosted by KKL Executor & Trustee, JNF UK’s legacy department, saw renowned composer and conductor Malcolm Singer speak about both the music he has written with Jewish themes and his time as Musical Director of the Zemel Choir. 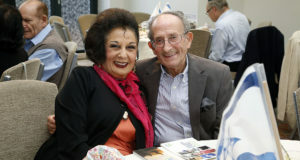 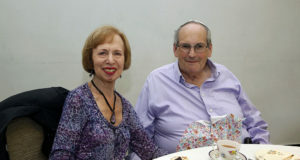 Singer, who also teaches composition at the Guildhall School of Music and Drama in London, discussed how as Musical Director of the Zemel Choir he had uniquely visited and explored different Jewish communities throughout Europe, and their own distinct methods of practicing Judaism. 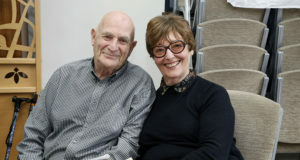 The former Limmud presenter also talked about Yehudi Menuhin, who founded a specialist music school in Surrey where Malcolm was Director for almost 20 years. 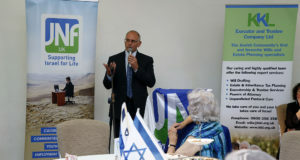 According to Malcolm, Yehudi had an ambivalent relationship with Israel but believed that music could bring peace to the Middle East. 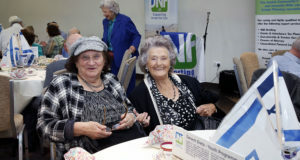 In his earlier life, Yehudi played the violin at the recently liberated concentration camp at Bergen-Belsen for former inmates and German soldiers to help bring reconciliation. 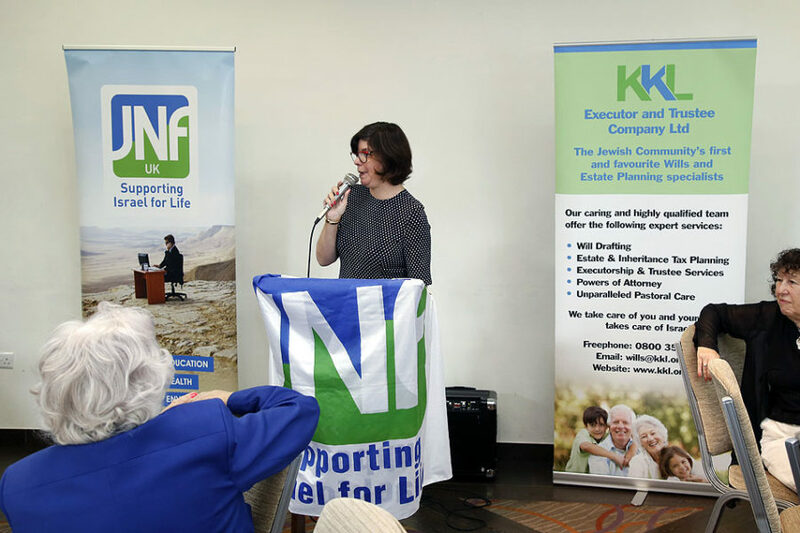 The audience were further engaged by the Q&A session that followed, chaired by KKL solicitor Andrew Bowman. 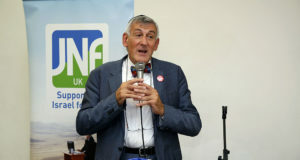 Andrew thanked Malcolm for his talk and for his work in developing young musicians. 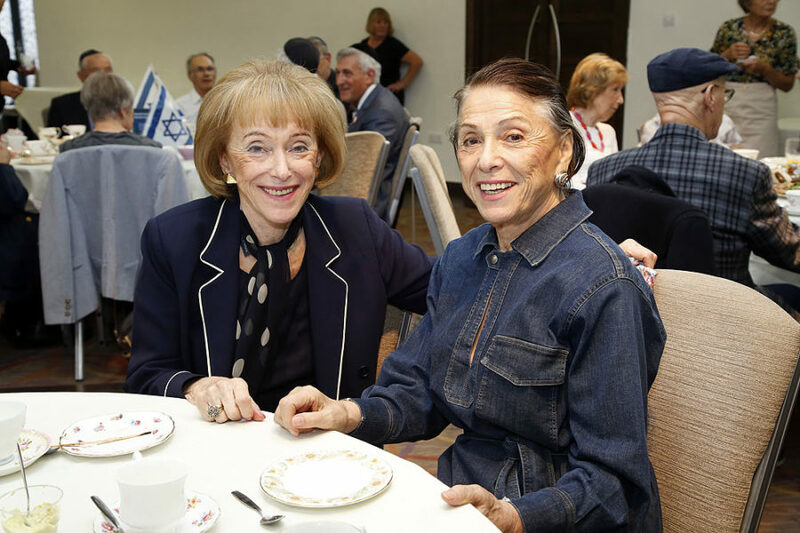 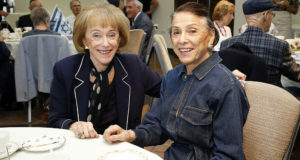 Prior to Singer and Bowman’s addresses, KKL Director of Legacies Carolyn Addleman had welcomed guests by marking the upcoming 45th anniversary of the Yom Kippur War and – on behalf of all present – thanked those who fought in that war, along with today’s soldiers, for their efforts in securing and defending Israel. 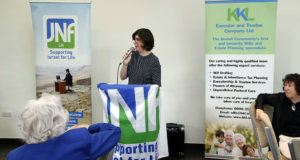 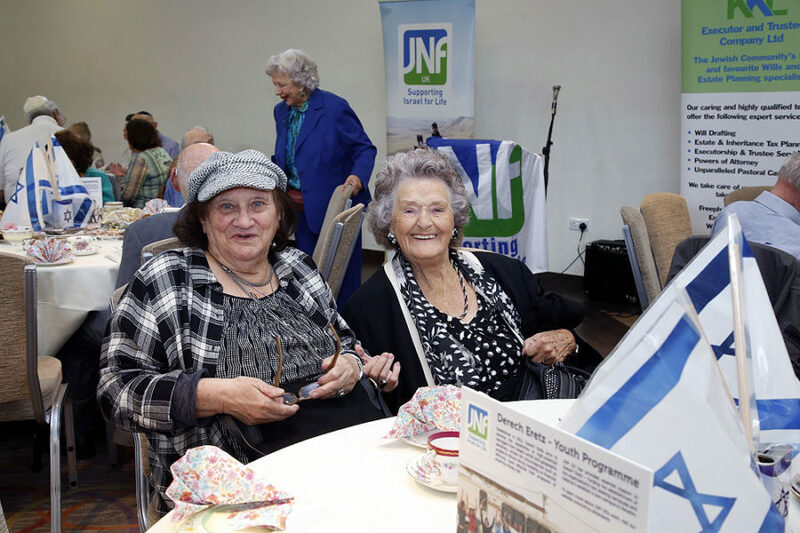 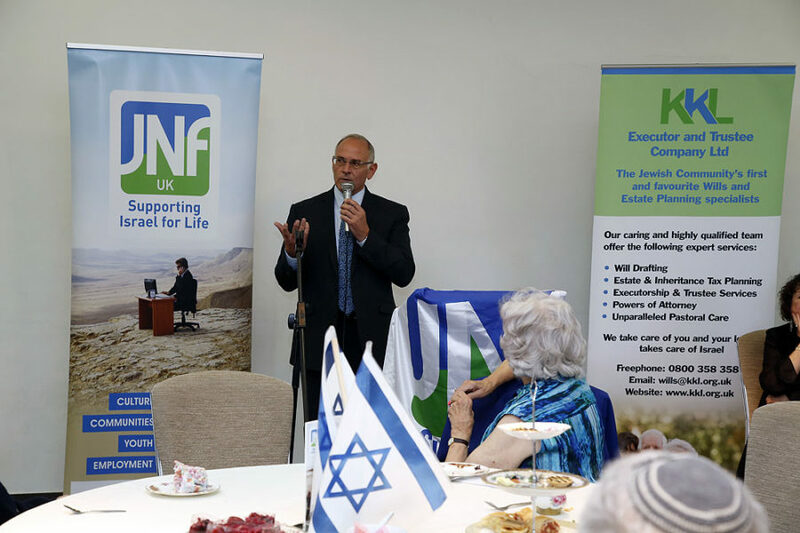 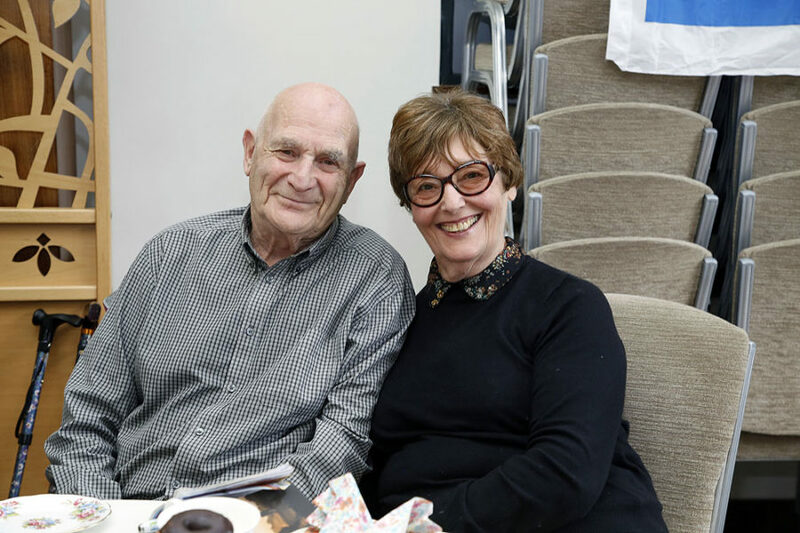 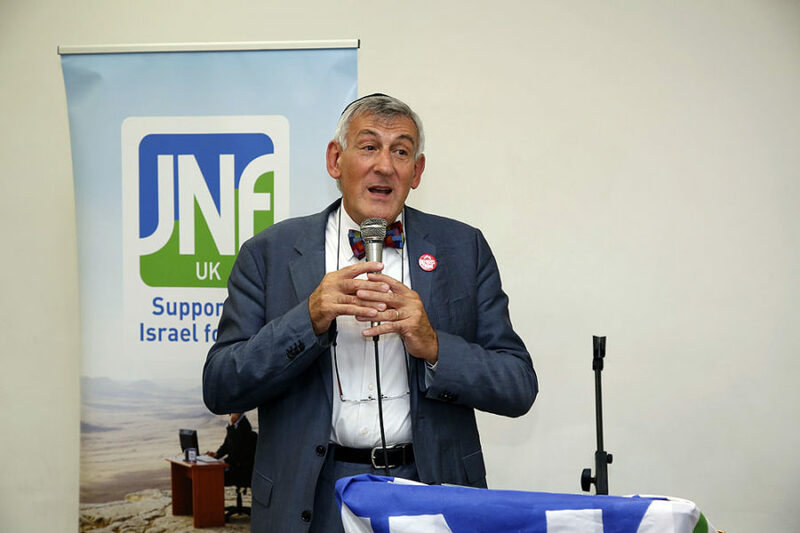 After some delicious cream cakes and summer puddings, Director of Community Relations David Goodman touched on his experience as a 17-year-old in Israel during the Yom Kippur War before discussing a selection of JNF UK projects across the Negev. 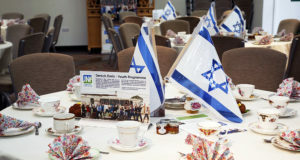 The afternoon ended with a rendition of ‘Hatikvah’.